Do you know the benefits of hardwood flooring? There are more than many consumers know about, in most cases. 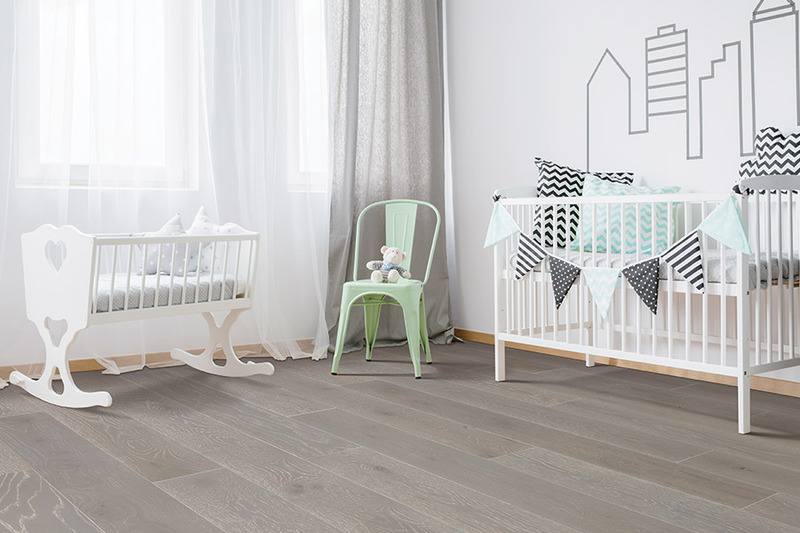 At Wenke Flooring & Design, we would like to tell you a few facts about wood flooring that you may not know about that can be very helpful for those thinking of new wood flooring for their homes. 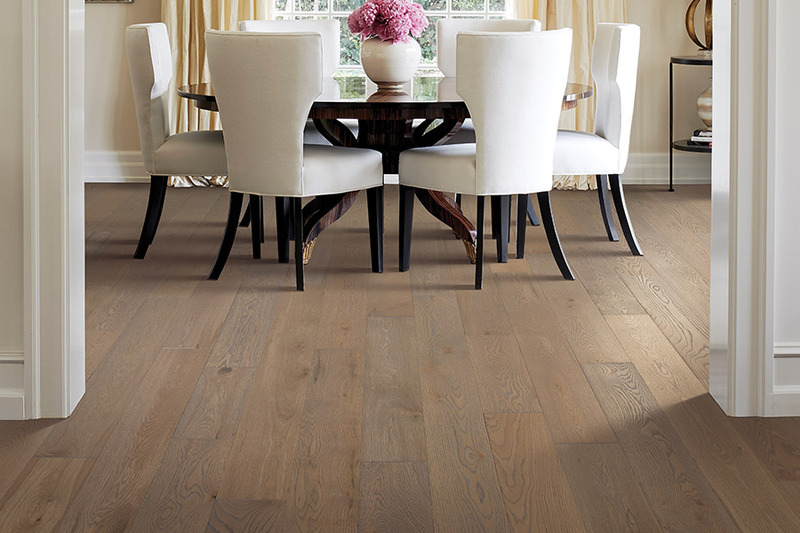 There are basically two types of hardwood flooring: Solid and engineered. Each has its own pro's and con's, but each is also a great option for homeowners as long as installed above grade (solid hardwood should not be installed below grade or in areas where moisture levels may be high). As for engineered hardwood flooring, there are many unique benefits. 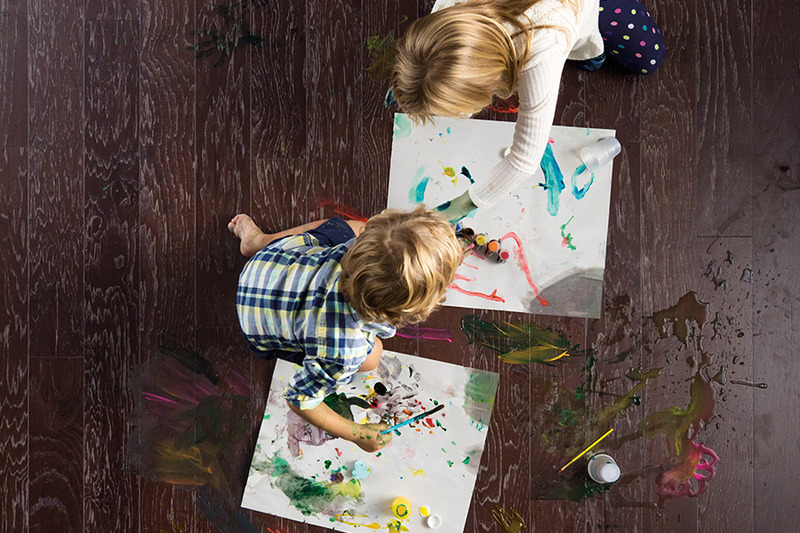 For instance, as just stated, engineered hardwood flooring can be installed almost anywhere in the home. Also, because only the top surface is made of the real hardwood species, these systems are often much more affordable, especially for homeowners who are shopping on a tight budget. In terms of the benefits of hardwood flooring for both solid and engineered wood flooring, is their ability to be refinished over time. All types of wood flooring will dull over the years, and when this happens, you can have the flooring refinished to bring it back to new-looking conditions. This is something that you cannot do with any other type of flooring (carpet, laminate, tile, etc). 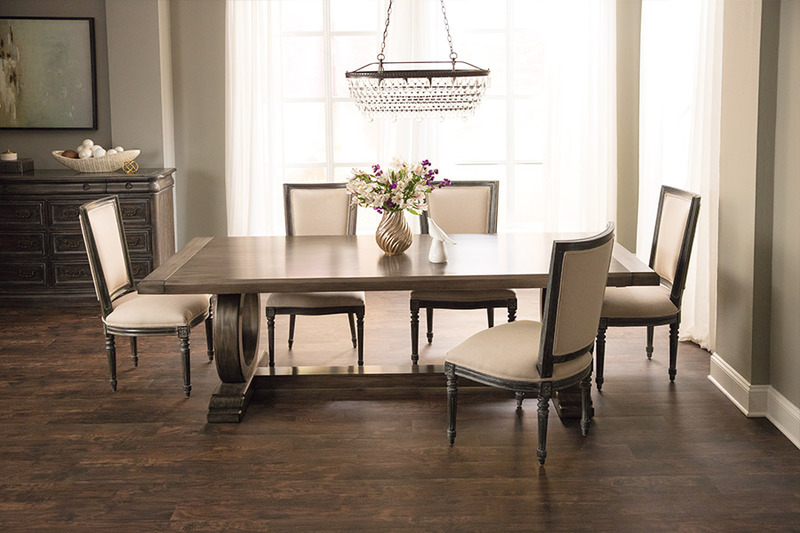 The benefits of hardwood also extend to the elegance and warmth that you get with wood flooring. 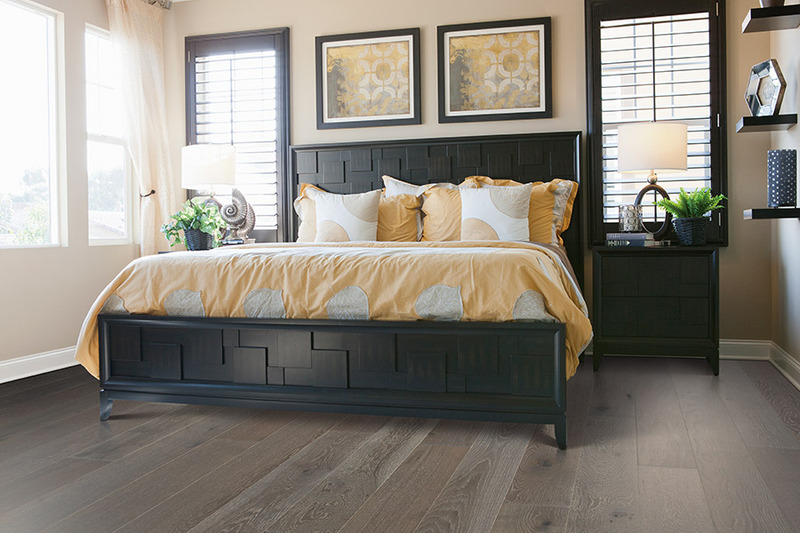 Unique grain patterns, deep color tones, and the ability to use wide planks to create a unique floor, are other benefits to hardwood that homeowners love. If you would like to know more about the benefits of hardwood, come and see us at Wenke Flooring & Design in Kalamazoo & Schoolcraft, MI.